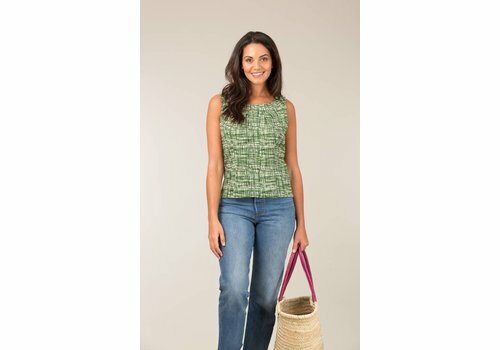 Cut on the bias, this simple top is easy to wear and gives you a flattering shape. This top will work hard for you and be a Spring/Summer wardrobe staple. Our best selling cotton Leila top is back in this blue grid print. Pleating detail at the neck. Full length back zip opening allows this top to be slim fitting and show off your shape. 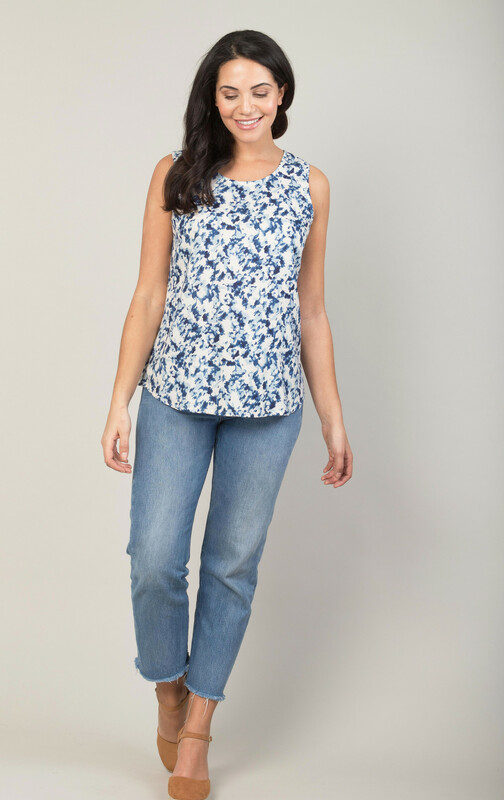 Our best selling cotton Leila top is back in this beautiful Indigo flower print. A perfectly simple cotton jersey button down cardigan. 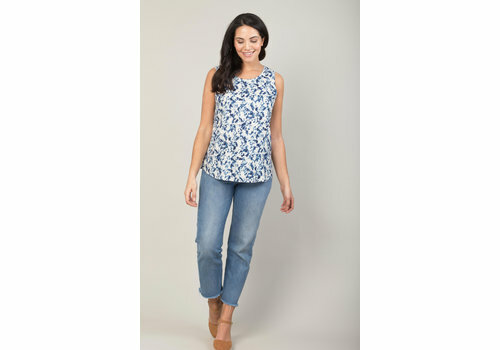 Our favourite Leila cotton top is back in Indigo to match perfectly with our Indigo Flower print. One of our bestselling tops is back in this monochrome print, making it an easy wardrobe staple. This Kurta is a summer holiday essential that won't date. Throw on over your swimming costume and head for a day at the beach. 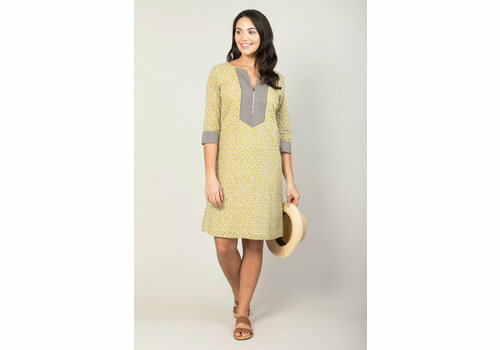 Made from 100% Indian cotton it will keep you lovely and cool in hot temperatures. One of our bestselling tops is back in this cool green grid print, making it an easy wardrobe staple.